When you choose Mercedes-Benz for your vans, you are opting for premium and reliable vehicles. To help you afford these exceptionally strong and sophisticated workhorses, we offer a range of finance options. 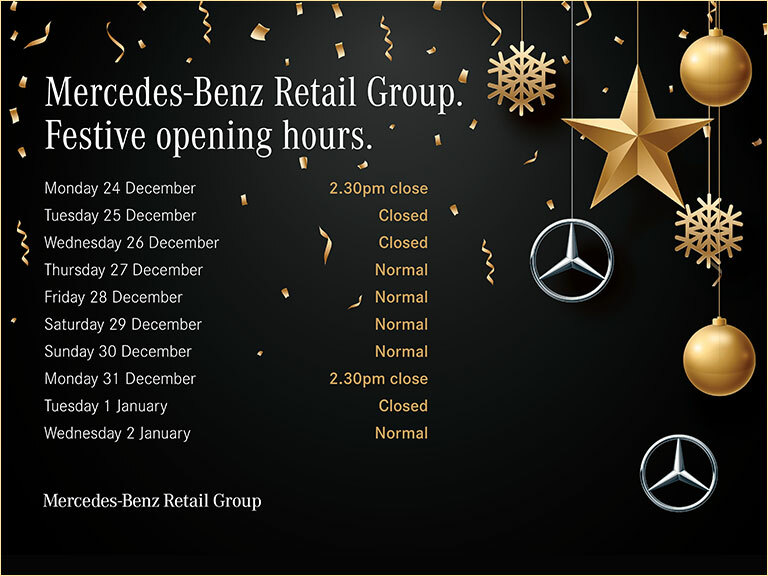 As an official retailer of Mercedes-Benz vans, we have access to the latest finance deals and schemes from the marque. These range from Hire Purchase so you can buy the vans over a period of time, leasing plans and the option to pay a portion and reserve an optional payment until the end. Each plan has its benefits, and it is important that you select the one that best suits your business. Our team can guide you through the various options so you can make an informed decision. Along with the general finance options, we offer servicing and repair plans that incorporate all of your maintenance costs. Taking out a plan can make it much easier to manage your fleet, and there are a number of schemes to choose from. We recommend visiting one of the Mercedes-Benz Retail Group dealerships to discuss the finance options with a professional. They can give you details of the cost of the plan for the vans you would like and will tailor them to suit you. To pre-arrange an appointment, or if you have any specific questions, contact us directly.